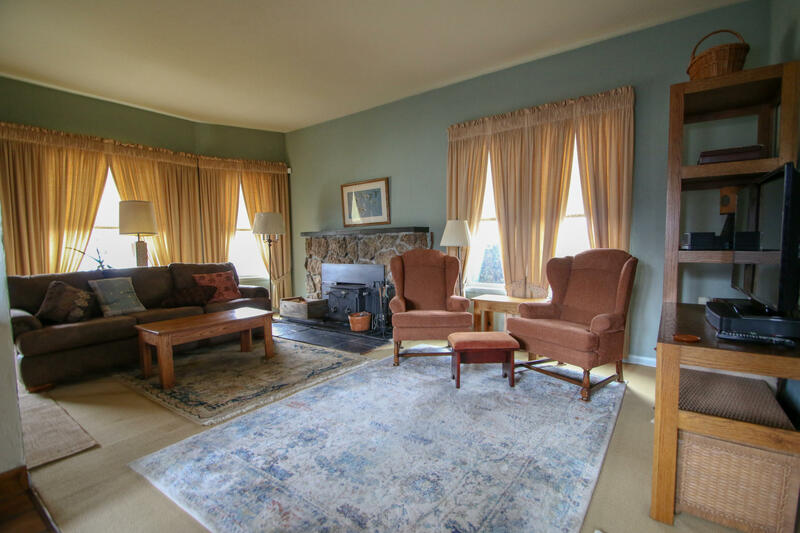 Beautiful grand home shows how well she has been cared for. 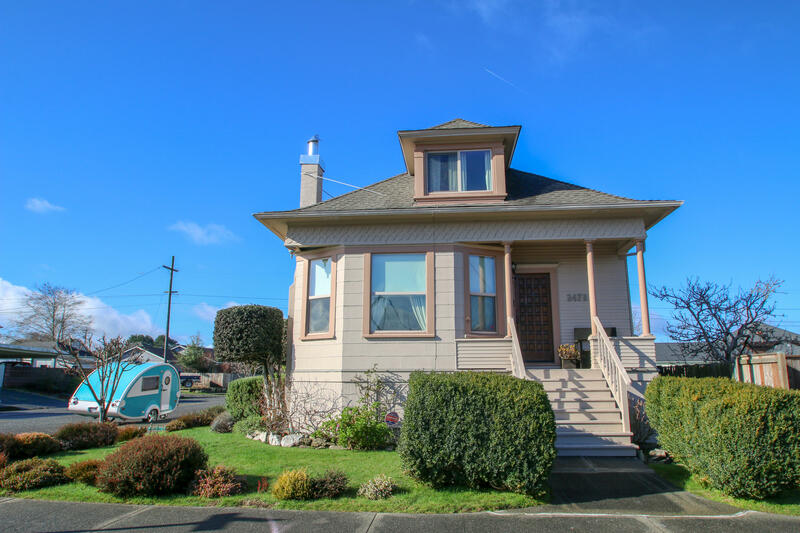 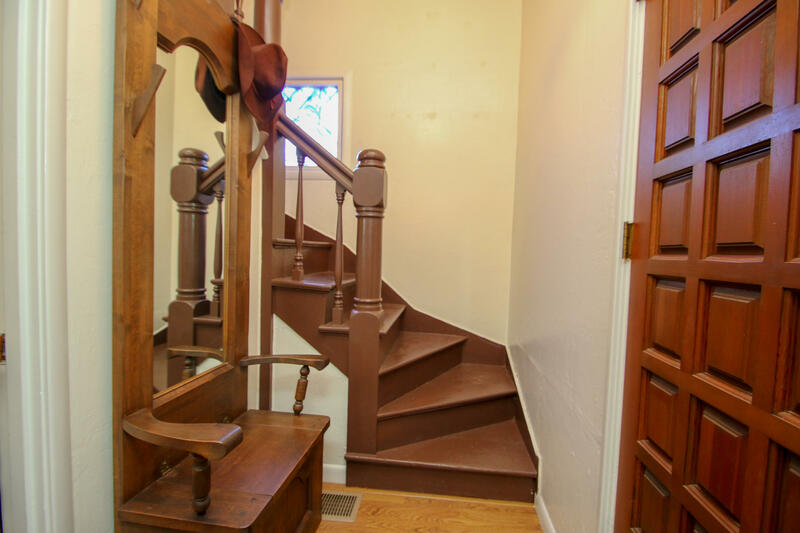 This two-story turn of the century home has all the charm and character from yesterday, coupled with the contemporary features and conveniences of a modern day home. 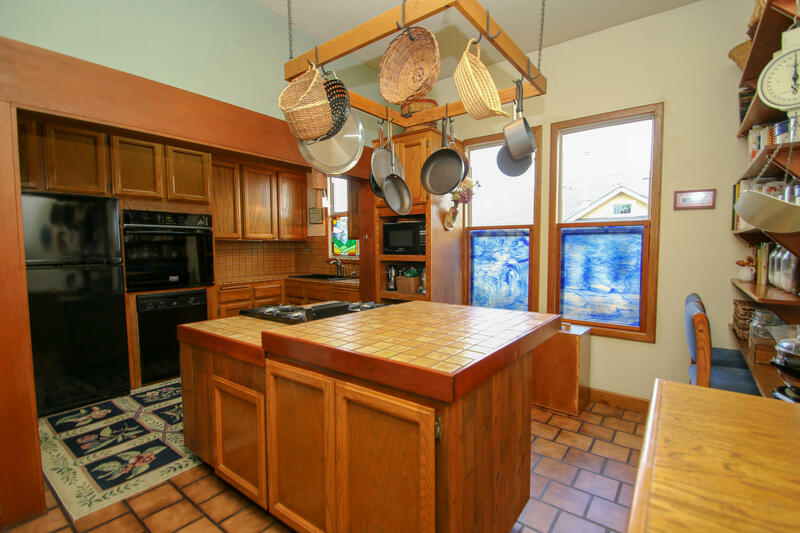 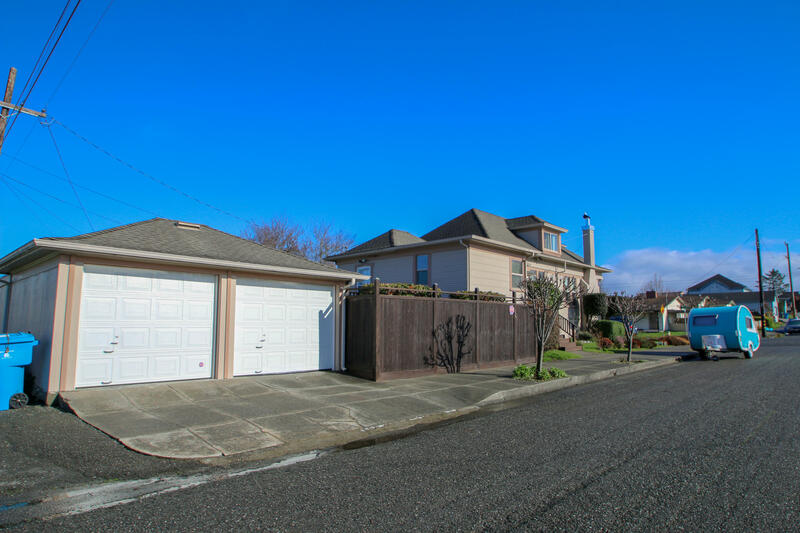 The home boast 4 bedrooms, 2 baths and over 1,946 sq.ft of living space, along with an oversized kitchen with commercial grade burners that opens up to a formal dining room and oversized family room. 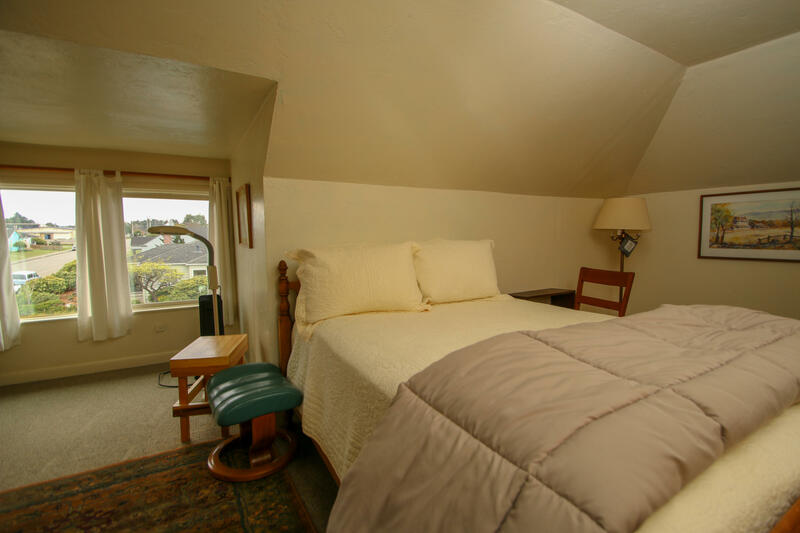 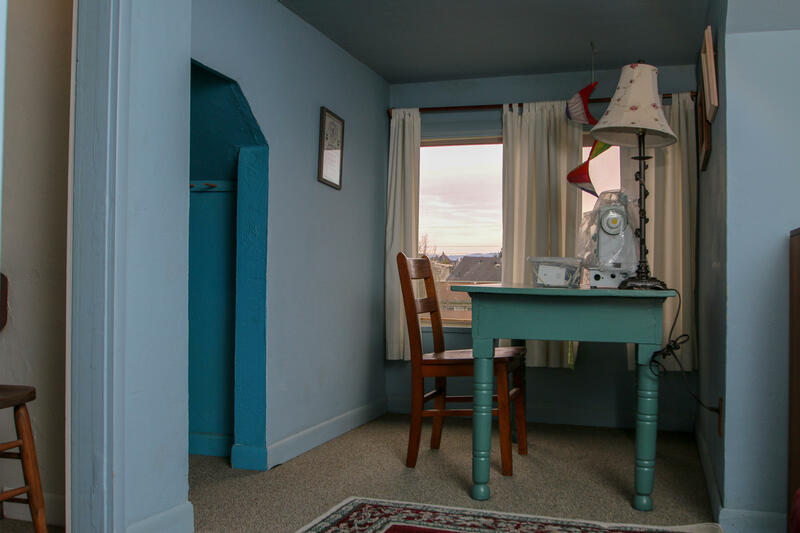 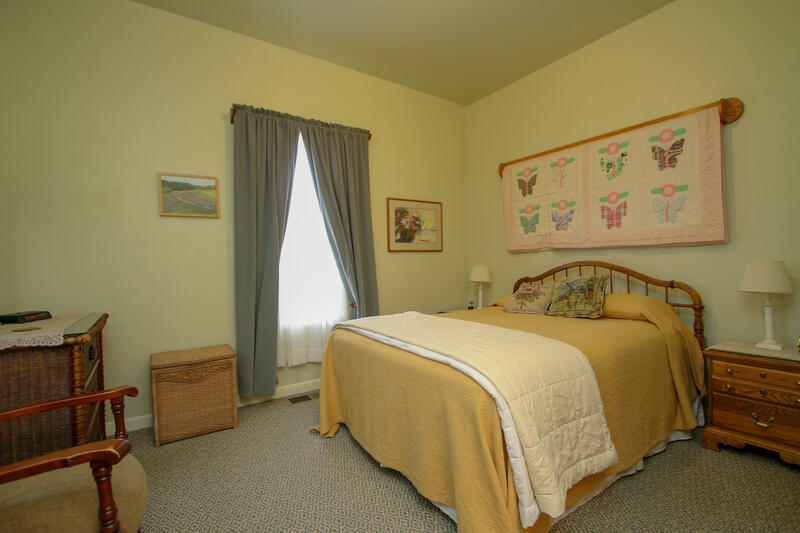 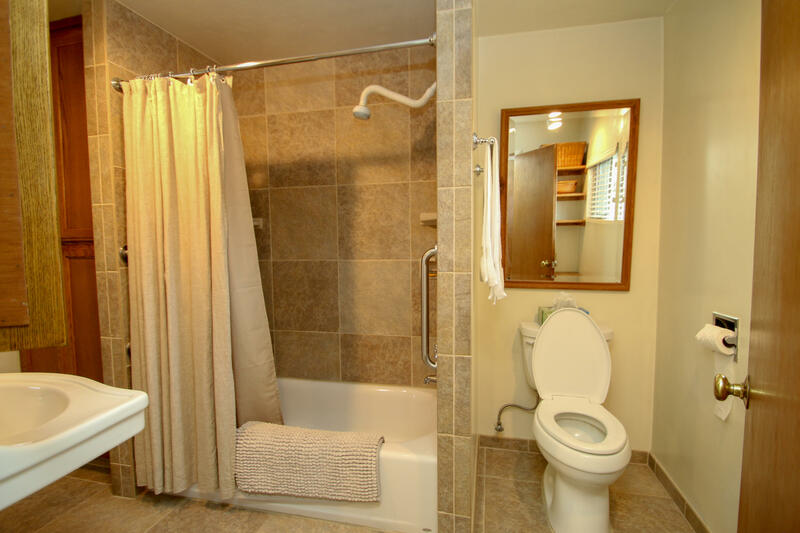 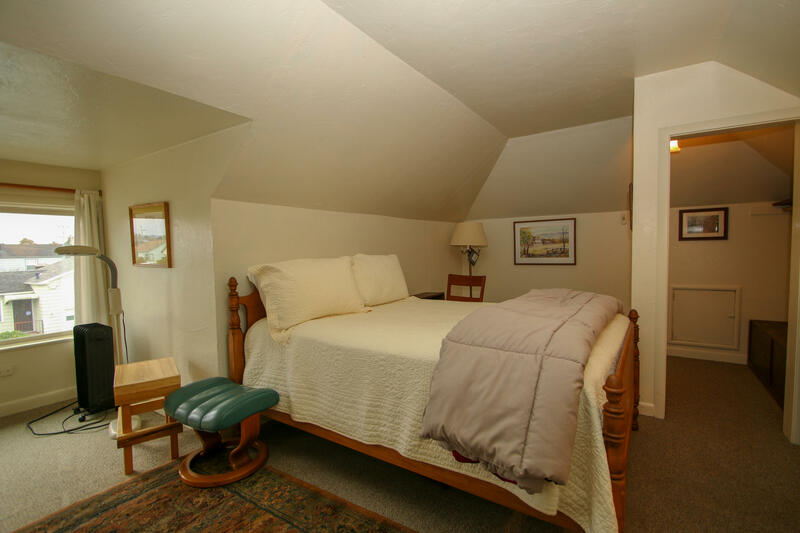 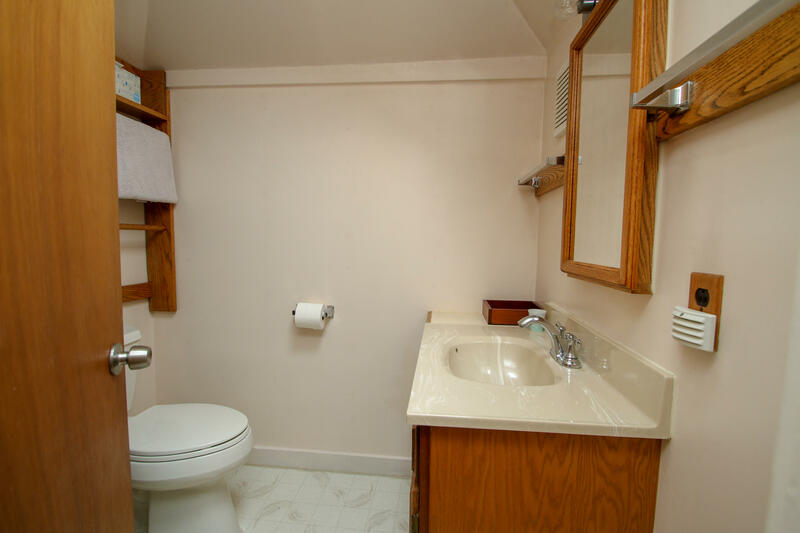 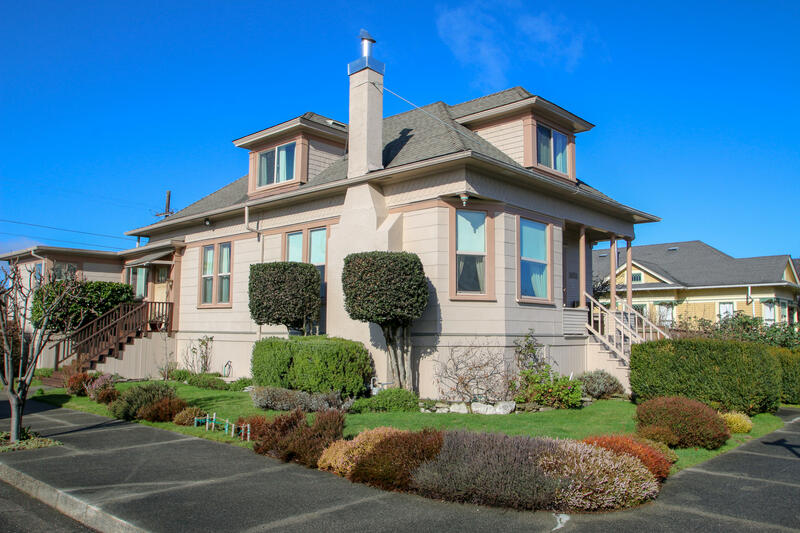 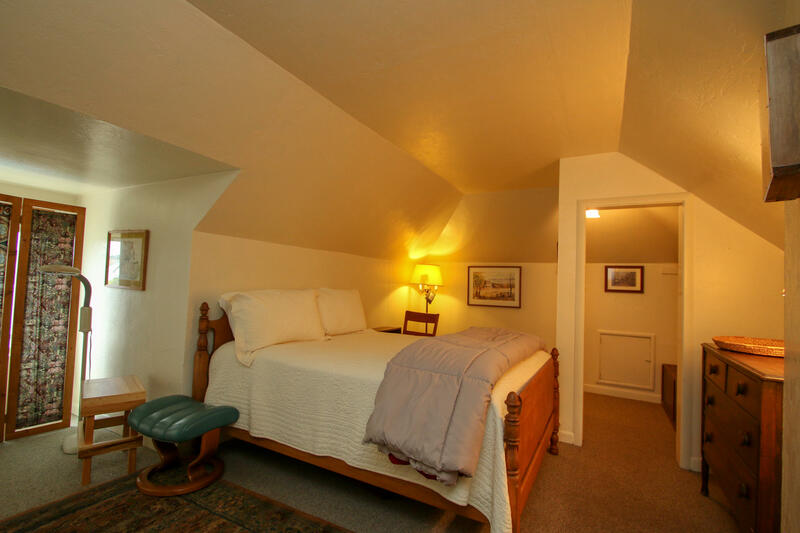 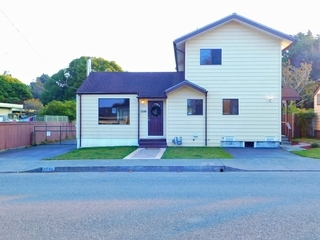 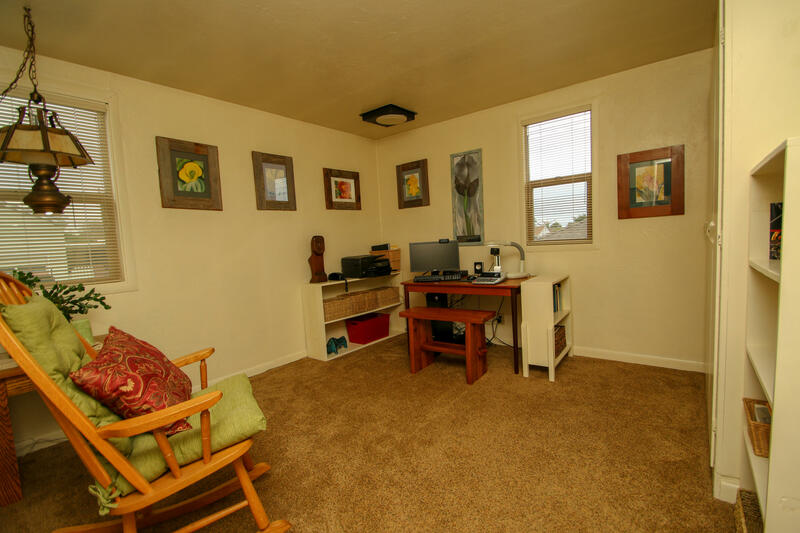 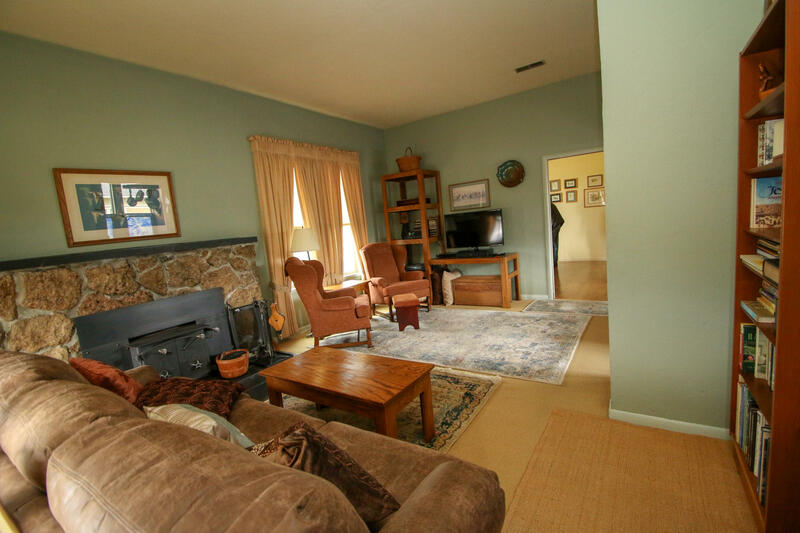 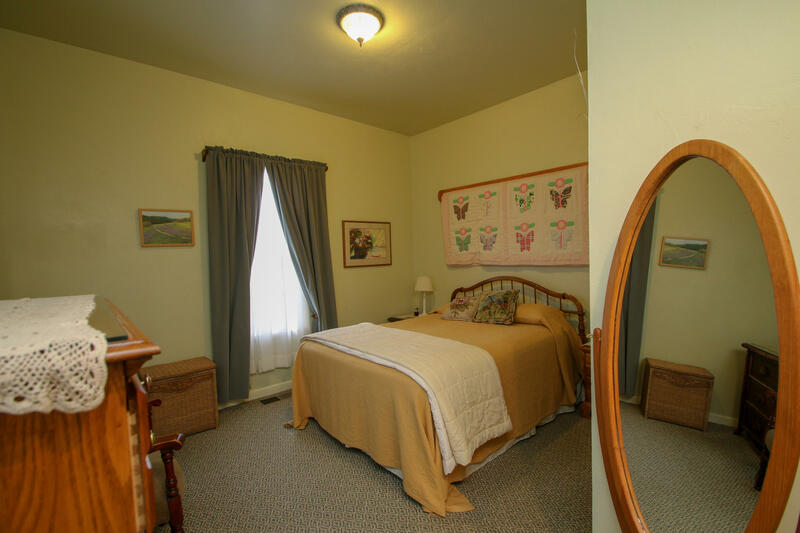 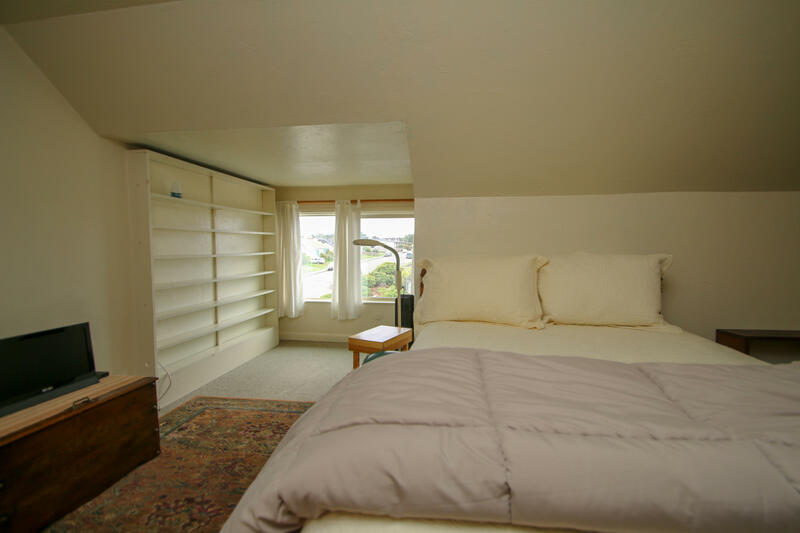 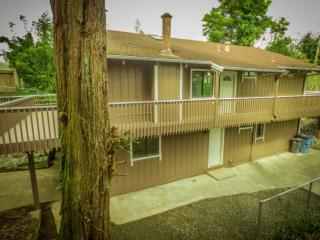 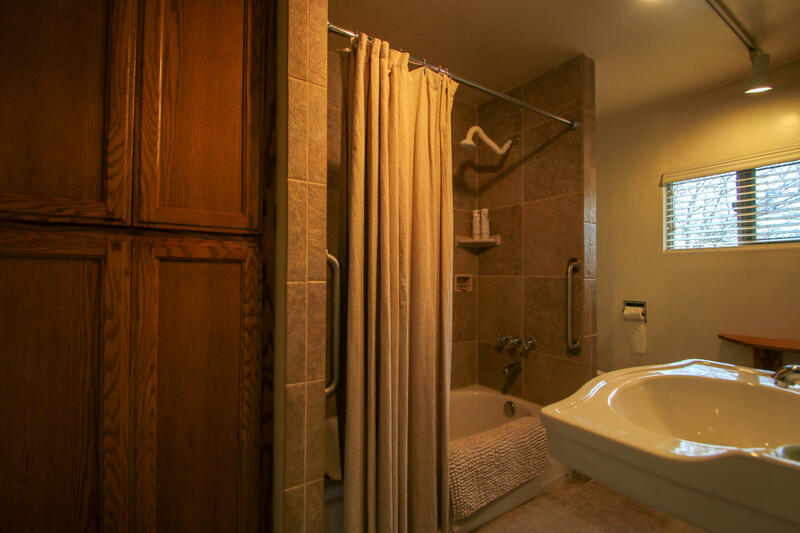 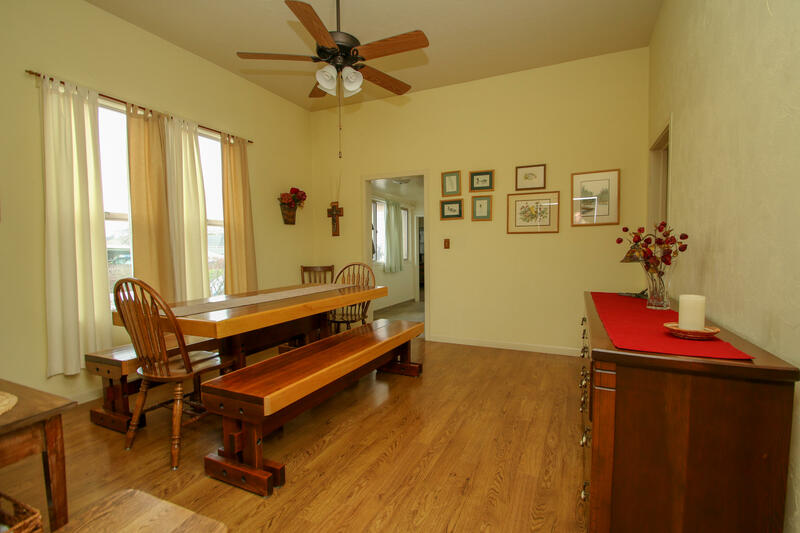 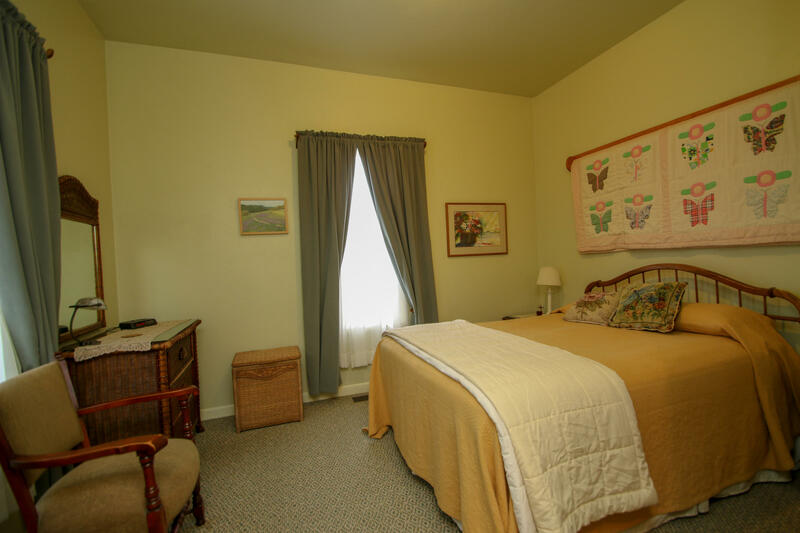 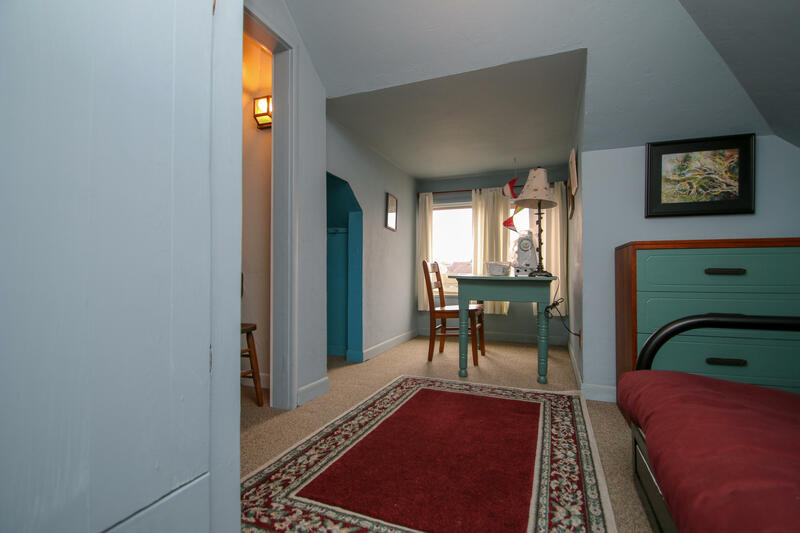 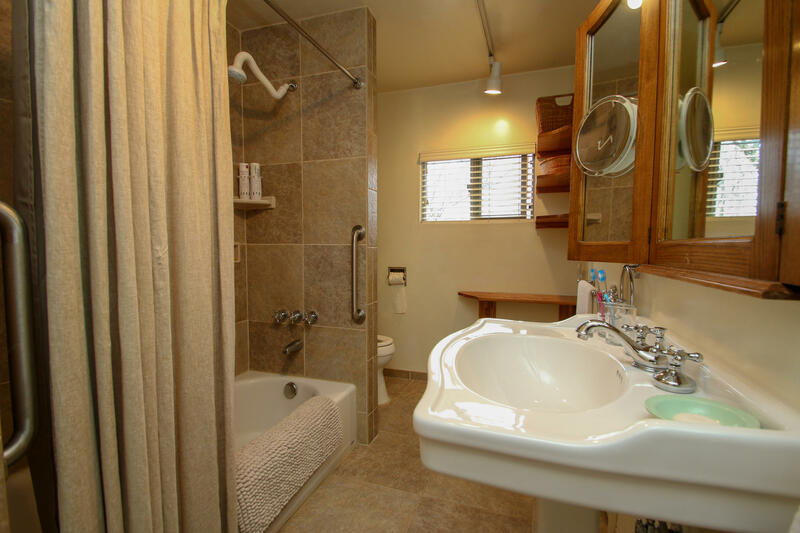 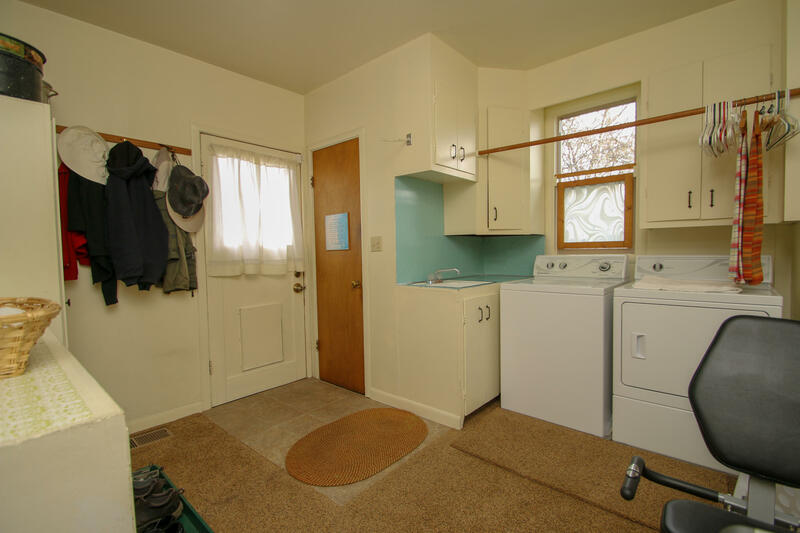 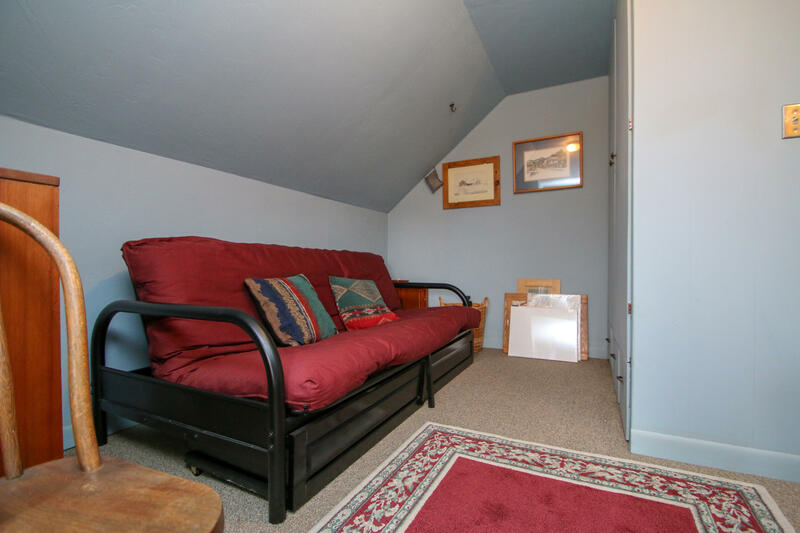 The master bedroom is conveniently located downstairs and enjoys an updated bathroom. 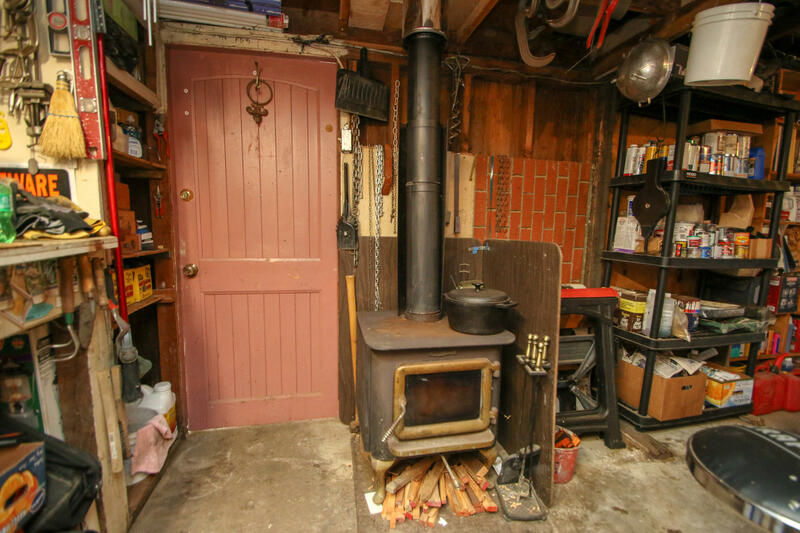 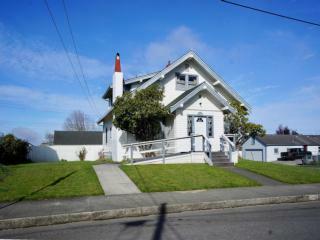 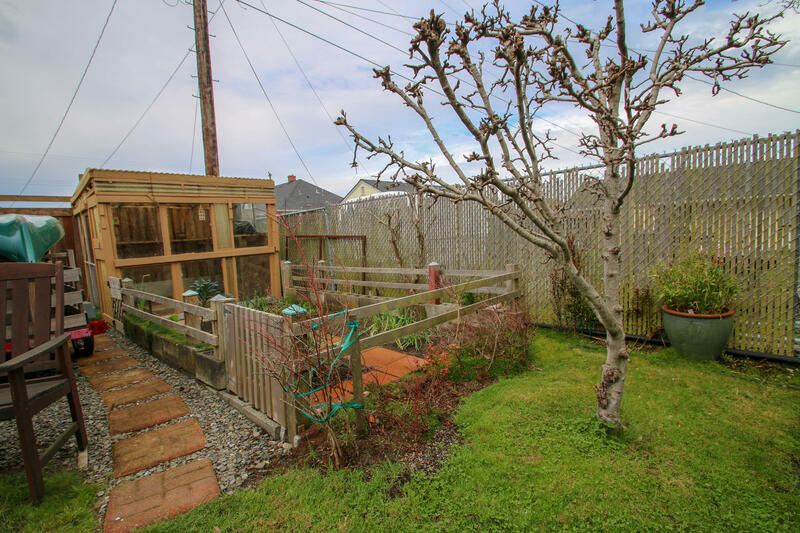 There is also a two car detached garage/shop with a wood stove. 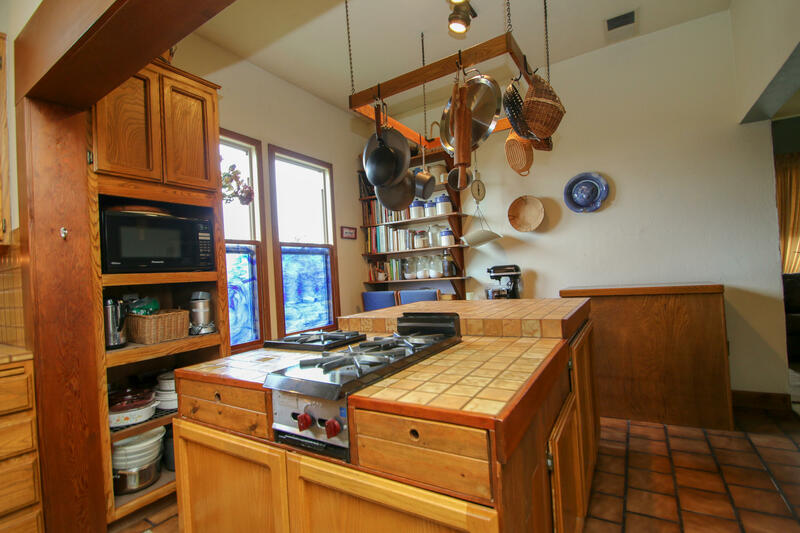 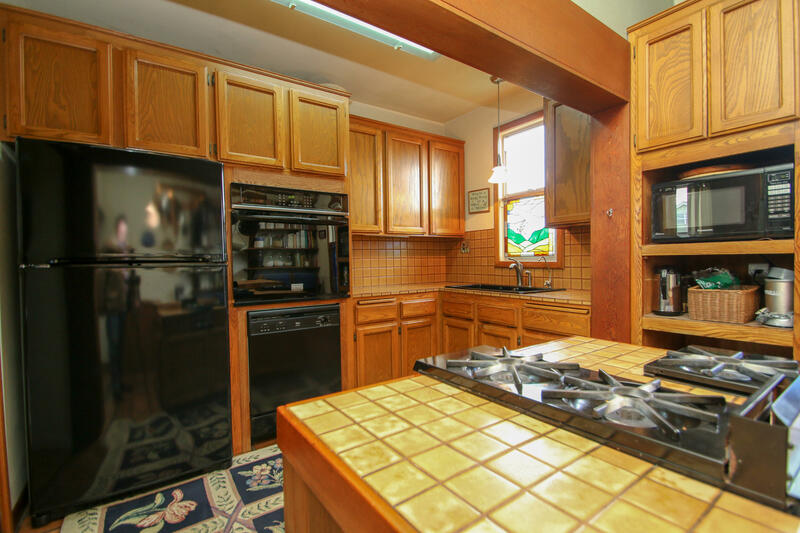 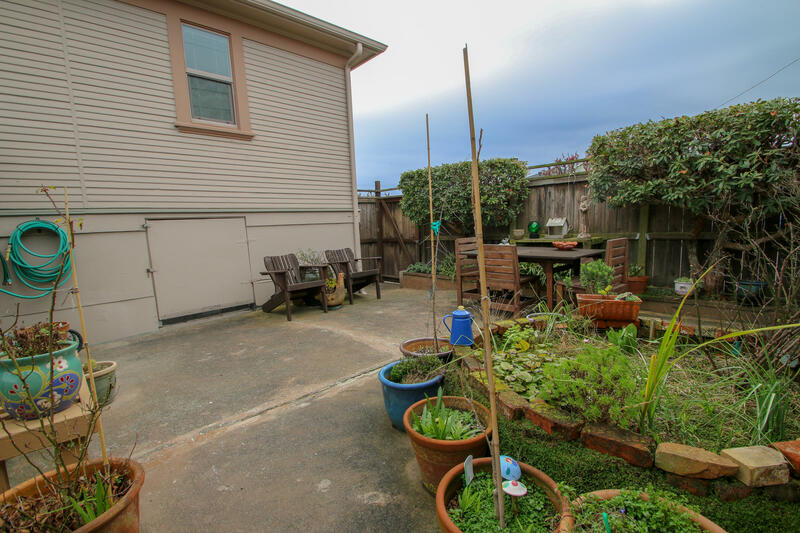 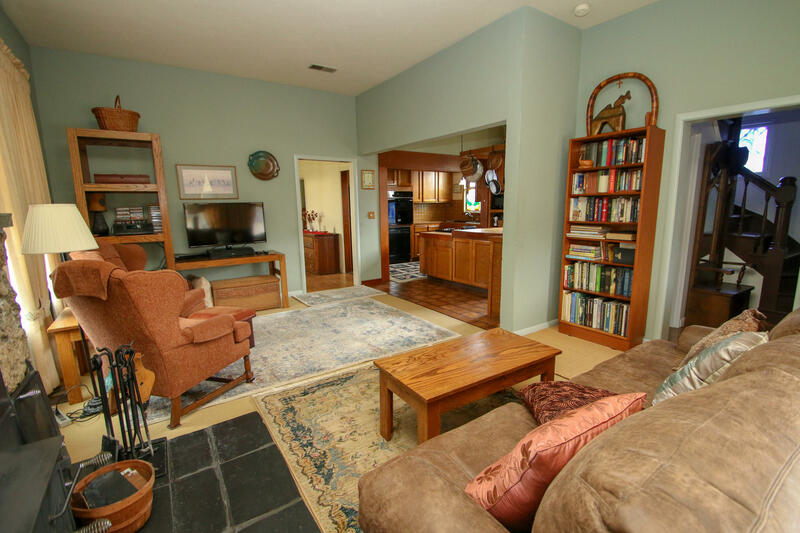 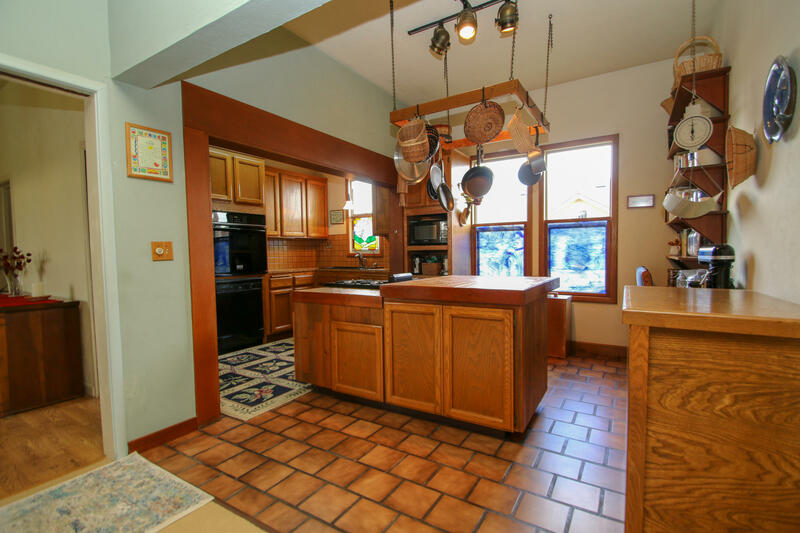 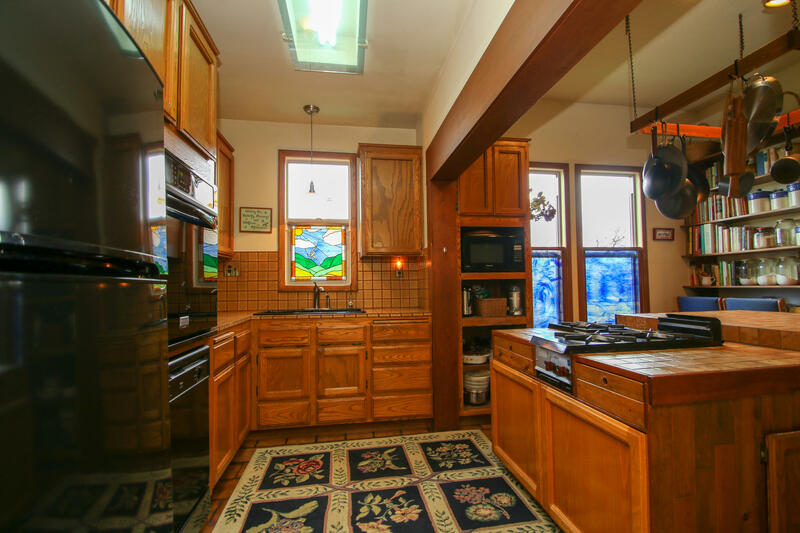 This home has much to offer and is worthy of a closer look.